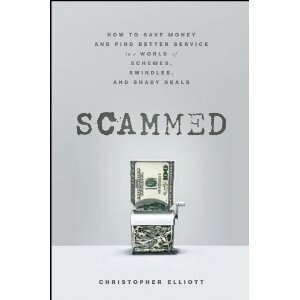 ID Theft & Account Fraud - PowerPoint Training Slides (Spanish). ID Theft & Account Fraud - Prevention & Cleanup (Korean). 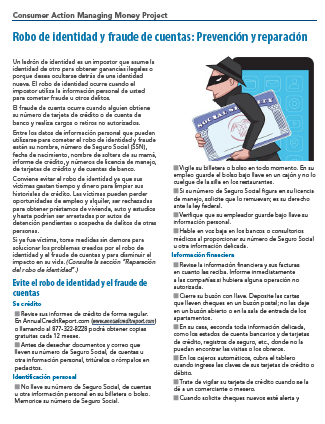 ID Theft & Account Fraud - Prevention & Cleanup (Spanish). 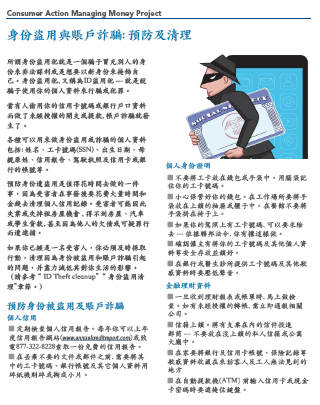 ID Theft & Account Fraud - Prevention & Cleanup (Chinese). 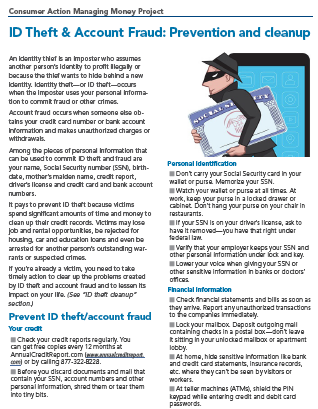 ID Theft and Account Fraud: Prevention and cleanup (English).